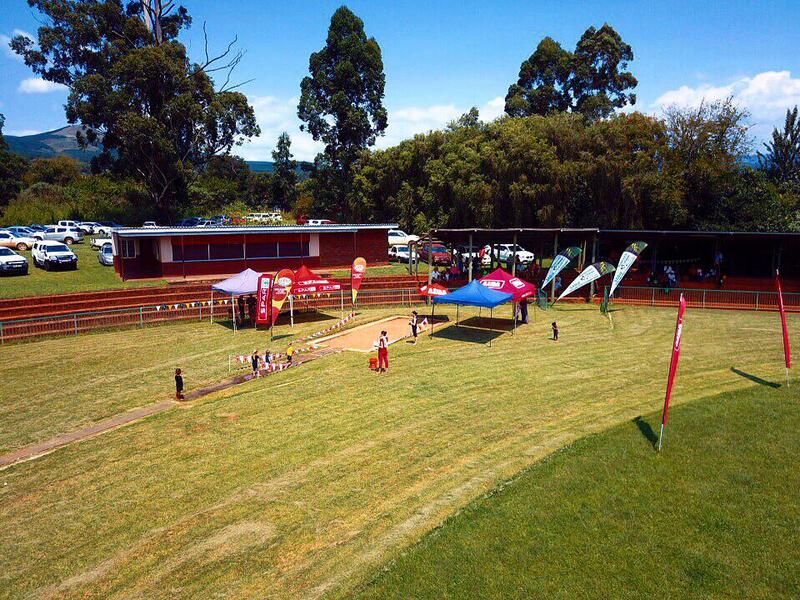 Recently, the Lowveld Veterans Invitation Masters Lawn Bowls Tournament was held. 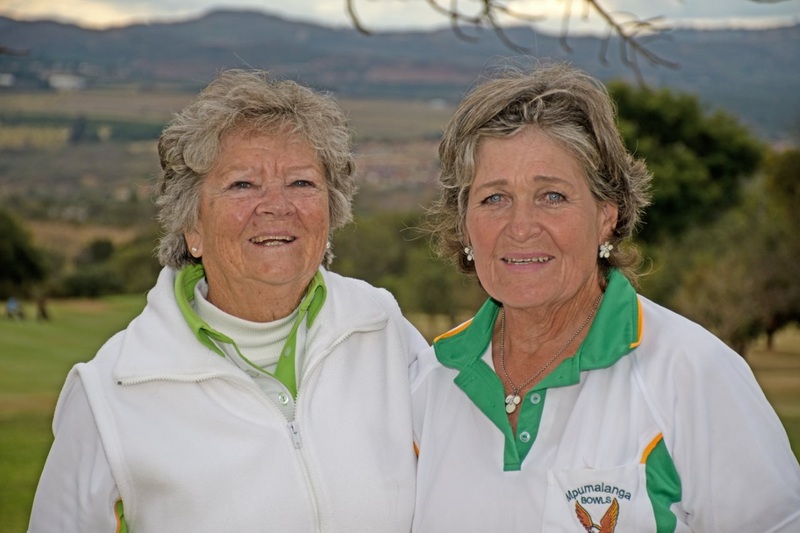 The Ladies Veterans played at Nelspruit Bowling Club, and the Men’s Veterans played at LVCC. “The Masters is a Singles Competition, where the first player to reach 21 shots is the winner, so matches can be of markedly different durations. In the very first round at LVCC on Saturday morning, Jerry Gertzen came within a whisker of beating the eventual Champion, Ben Enslin, before going down 21-19. Geoff March meanwhile was in receipt of a real hiding, losing 21-6 to last year’s winner, Lood van Rooyen. Such is the nature of Singles Tournaments, that in the very next Round Geoff March overwhelmed the aforementioned Jerry Gertzen 21 -2,” Chris Colverd said. 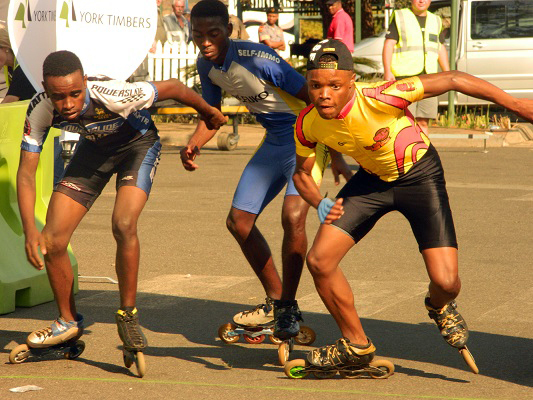 “Section B was a far more intriguing affair, as winner Elda Rautenbach was followed by three players each with 6 points. The eventual Runner-up was the rookie, Merle Joubert from Sabie, who prevailed by less than a single shot over Maryna Breedt, whom she had beaten the previous day 21-9. The following Men and Ladies will represent Lowveld in The Mpumalanga Masters on July 28 & 29: Men – Ben Enslin, John van Eerden, Brian Coulson, Greg Anderson, Francois Hanekom, Pieter Briel, Dean Paiva, and Kosie Smit. Ladies – Jeanette Richards, Elda Rautenbach, Beryl Biggs, Merle Joubert, Miranda Paiva, Madeleine de Klerk, Elinor Storkey, Marlet Ireland.